Get Your Music on a YouTube Commercial and Get Paid. MusicOpps.com is pitching tracks to ad firm executives who are producing a YouTube TV commercial spot for a mainstream diet soft drink manufacturer. Client seeks to create a campaign for Summer 2018. Music should augment colorful imagery, client logo/graphics and outdoor playful footage. Target audience is ages 18-36. Keywords: Effervescent, fun, light-hearted, happy and vibrant. Company is open to tracks with quirky FX's, whistling, or anything with unique character. Final spot will be aired internationally via high-budgeted YouTube ad buys. Ad duration will be approx :30 seconds (pre-video, unavoidable) and bumps (:06 to -:15, during content). The commercial will air from through late Summer 2018. Open to all contemporary uplifting, feel-good genres. Pop, Dance, Rock, Pop, Folk, Americana, Singer/Songwriter, Urban Pop, R&B all Cross-Genres that meet the emotional criteria will be accepted. Both songs with vocals and instrumentals are welcome. - Tracks must be well-produced, professional, and ready for inclusion in programming. - Tracks must be appropriate for the supported content. - Artists or representation must own all copyrights. - No uncleared samples will be allowed. - Budget: Up to $5,500.00 USD for a non-exclusive, one-time license. - Usage Duration: Minimum 6 months from first airing. - Track Length: No less than 90 seconds. Must work for edits/cut downs. - Agreement: Client details & deal memo to be provided upon final track selection in commercial. Final usage rate will be decided by ad firm executives, dictated by duration of track usage, placement in the production and act/artist draw. All rates will be approved, negotiated and mutually agreed upon by copyright owners in writing once final tracks are approved. No transfer of assets will occur. Songs submitted will all be reviewed thoroughly by MusicOpps.com staff. All tracks that match the submission criteria will then be passed along to advertising firm decision makers for consideration. If selected, MusicOpps.com staff will then provide the contact information and steps for artist to complete the process. Artist and/or label and publisher retain all ownership and receive compensation directly via the advertising firm and performance rights societies. Details, deal memos, terms and conditions will be provided to those who make the final cut. 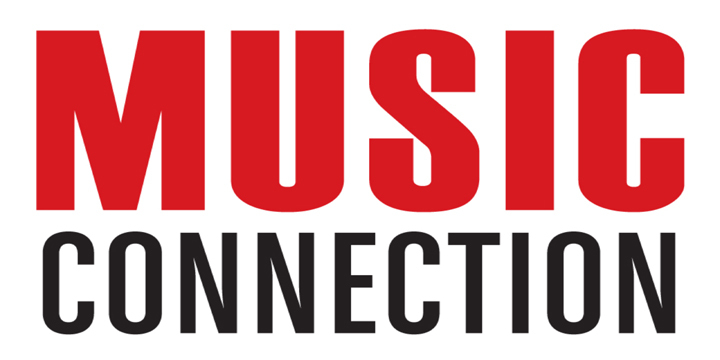 MusicOpps.com does not meddle in contracts or financial transactions. If selected, your professional contact information and all metadata will be passed along to the deciding parties. - WAV file/MP3 and metadata (once reviewed and selected for placement).